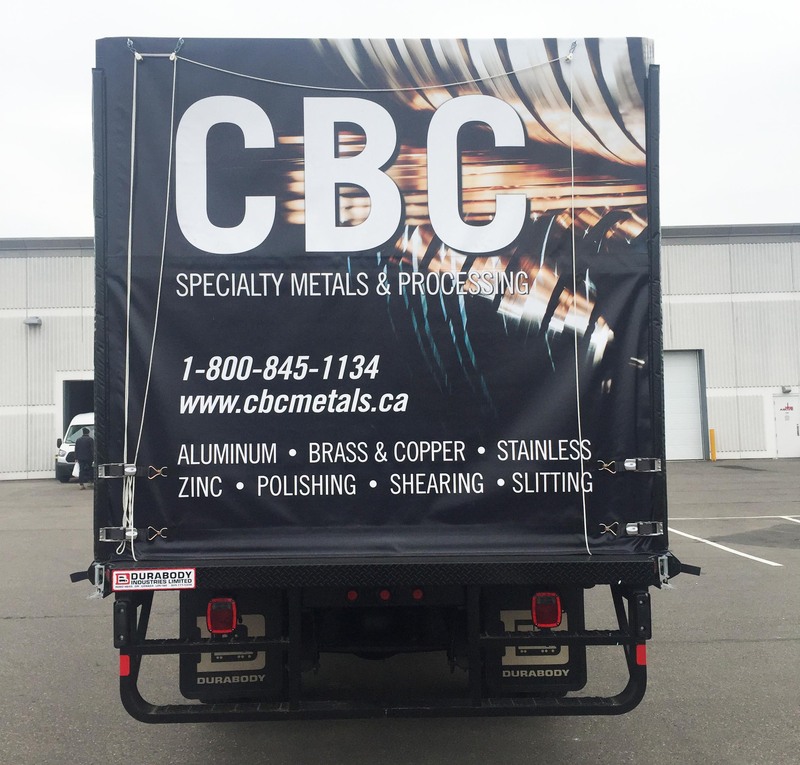 At CBC Specialty Metals & CBC Metals Processing, we pride ourselves on being a customer driven distributor and master processor. Competitive pricing is how we have gained our new customers; punctuality and quality are how we have kept them. CBC Metals Processing is an ISO Certified company. We want to make our products and services financially feasible options. 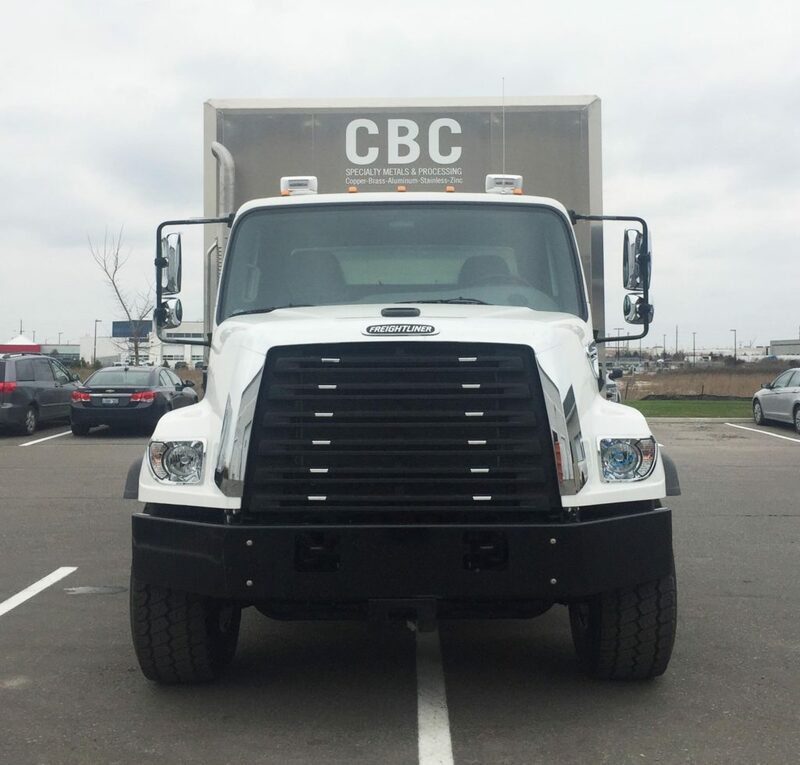 To apply for financing, please fill out our Customer Credit Application.